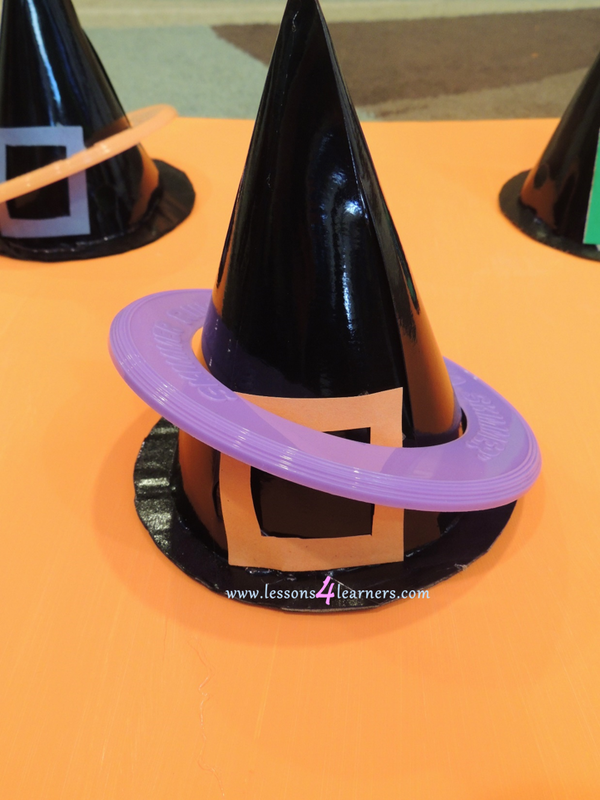 Prepare for the activity by creating the witch hat board. 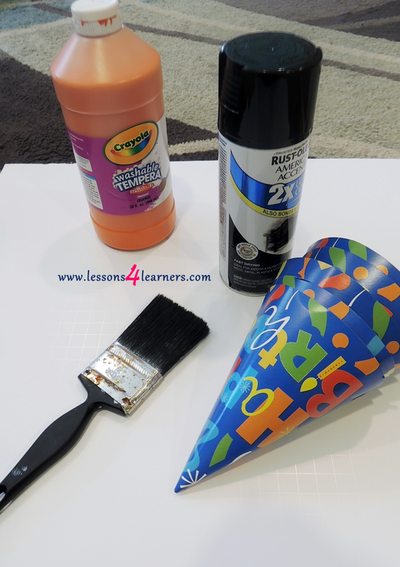 Paint the board and party hats black. Glue the hats onto the board. 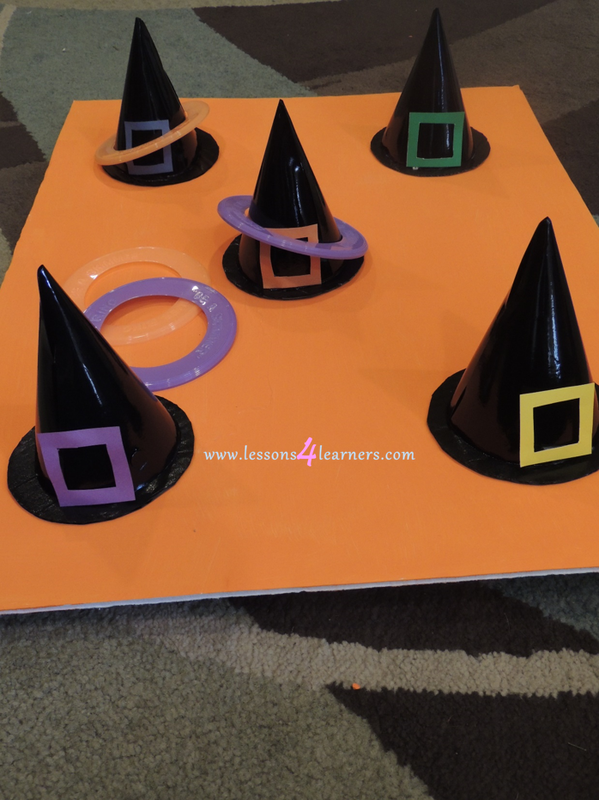 Set the board on the ground and use the duct tape to create a line on the ground that the children cannot pass when they are throwing. 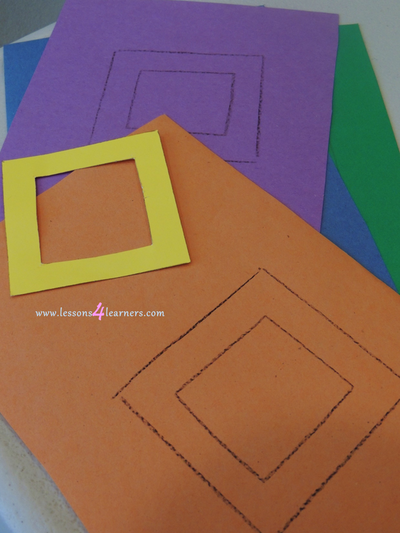 Give students plenty of time to practice their throwing skills! Observe and record the student’s gross motor skills. How did they attempt to throw the ring? Did they develop any techniques over the course of the game? How did they interact with the other students playing? Instructions: Cover the front of the book. Tell the children you will be reading them a book about a witch and they cannot see the pictures. 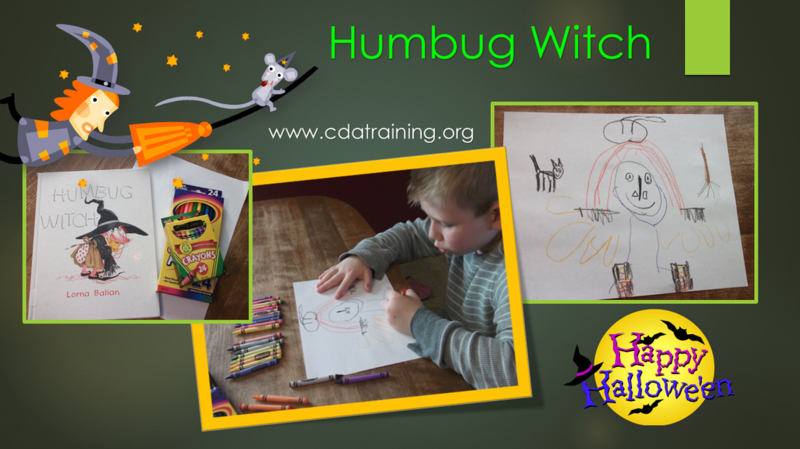 Tell the children that they will be drawing the witch as you read the book. Read each description of the witch slowly and pause between each description to give the children time to process and draw. Once the drawings are completed show the children the cover of the book. Discuss the similarities and differences between their pictures and the book. Read the book from the beginning and then discuss the ending with the children.